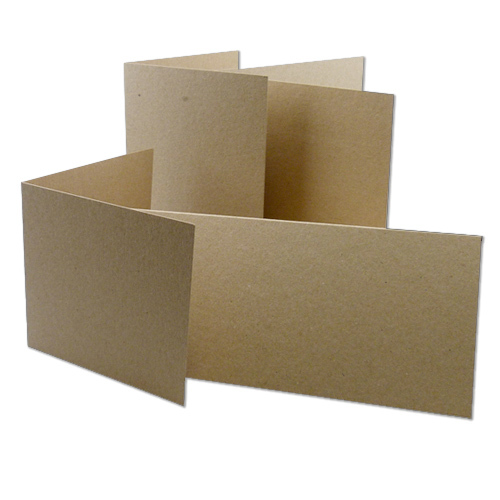 These single fold natural kraft card blanks 280gsm are perfect for card making and invitations. Giving a cool rustic style and feel to your latest creation. These 5x7 kraft card blanks are designed to fit a 133 x 184mm envelope and work well with our recycled fleck kraft range.